Are you looking for a great and affordable way to display your photos on a desk, shelf or table? In comparison to other block panels the unique design of the desktop panel also means it won't fall over. Simply reveal the self adhesive by removing the release liner and stick your photos down. Don't worry if you don't quite align the photo correctly at the start as the adhesive is re-positionable, but once the photo is completely stuck down the bond is permanent. 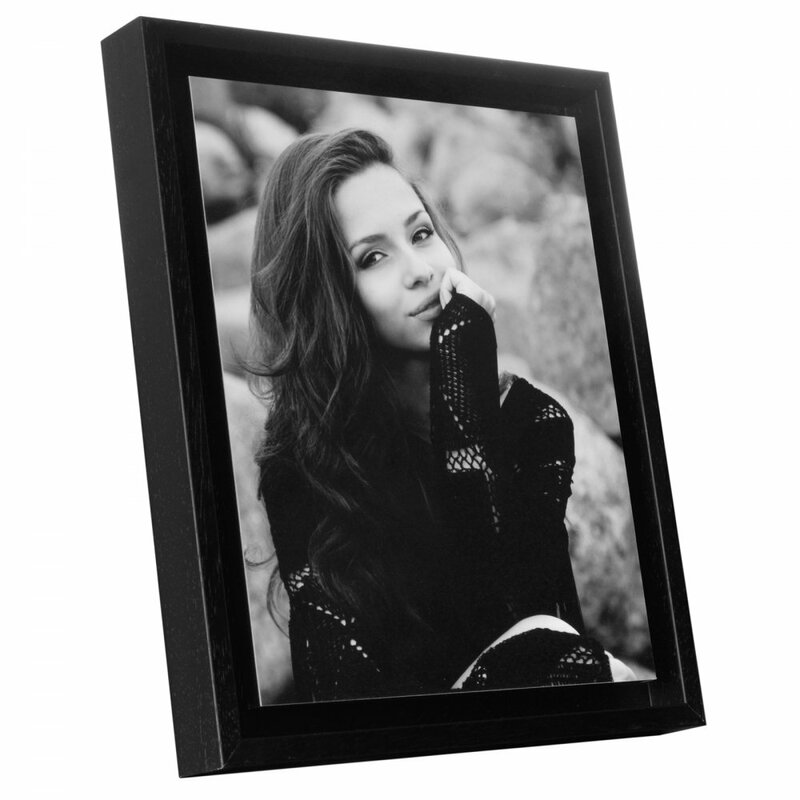 Available in a choice of either Black or White trim, the boxed panel is the perfect way to display your photo. A bit about the brand: The self assembly of the desktop panel couldn't be easier an how stylish the unique design of the panel also means it won't fall over and how stylish the panel frames look with clean smooth lines.